Why this hotel? Near the gay scene. Excellent value. Budget option. Free WiFi. 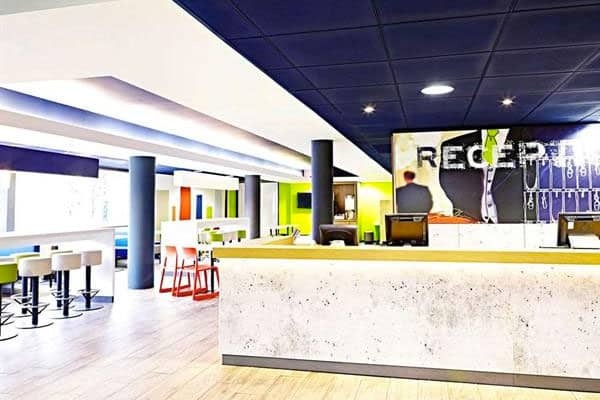 The ibis Birmingham Centre is one of the closest budget hotels to the Gay Village. The Wellington gay bar, Unit 2 gay sauna and Boltz gay cruise club are all within walking distance. 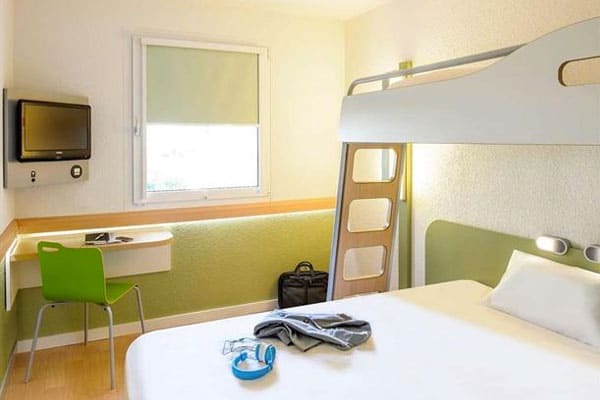 Each modern, modern guest room features a private bathroom, air conditioning, TV and work desk. 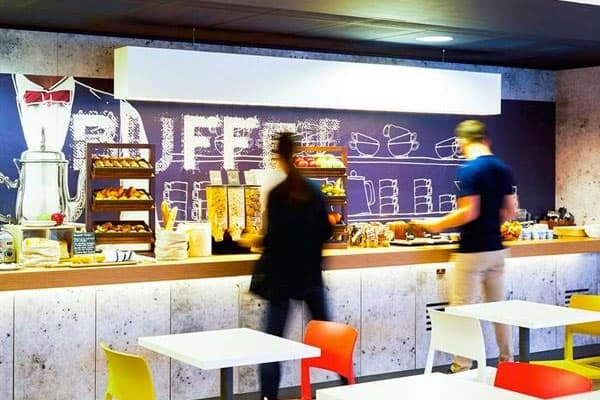 The ibis offers free WiFi, a 24-hour reception and a café serving hot & cold beverages, snacks and light meals. 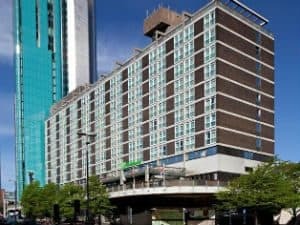 The ibis’ great location and value for money make it a popular choice on Travel Gay.